It gives us great pleasure to share with you our latest news. 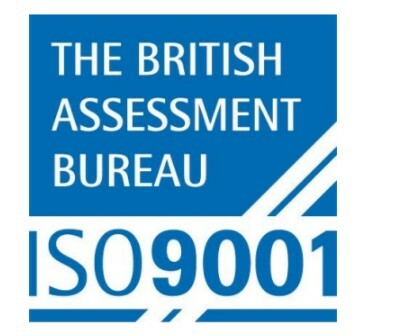 c) demonstrated links between audits, management reviews and continuous improvement for all parties in the organisation. The Mental Health Treatment Requirement (MHTR), is a form of sentence (Community Order) that a court can give to an individual due to the offending act and includes providing psychological support – counselling to reduce offending behaviour and meet the individual’s needs. It is one of the three of Community Sentences that provide treatment along with Alcohol Treatment Requirement (ATR) and Drug Treatment Requirement. However, until 2016 only 0.3% of all Community Orders have been MHTR’s, which is considered to be too low in relation to need. As a result, the Ministry of Justice through local Steering Groups is attempting to re-form MHTR’s so that more people are sentenced with an MHTR and avoid unnecessary custodial sentencing. Thus, the Birmingham’s Mental Health Treatment Requirement is newly funded and is of the five test-beds across the UK along with Plymouth, Northampton, Milton Keynes and Sefton. Thus, the data collected are shared with the Ministry of Justice where an analysis of the data from all test-beds will determine whether the project can be implemented in a wider scale across the nation. 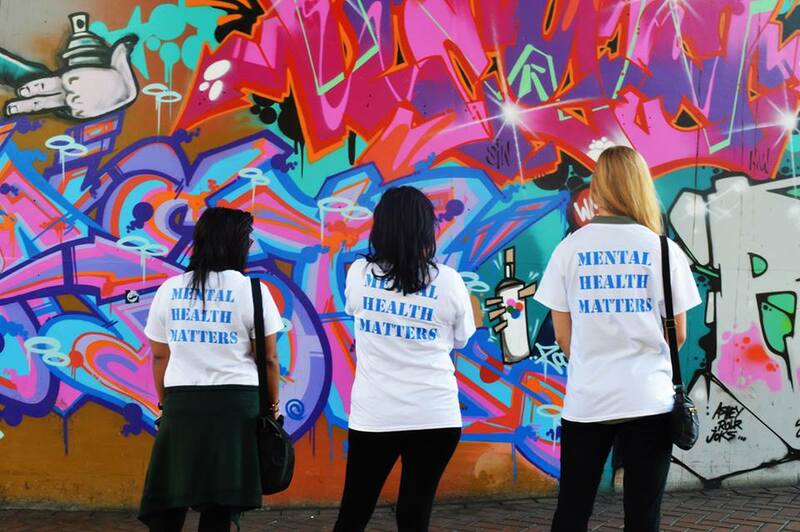 Birmingham’s MHTR is a multi-agency project where services across the first and third sector involved with justice, safety and protection are included. It is commissioned by NHS England Health and Justice, West Midlands Police Mental Health Commission, West Midlands Joint Commissioning Team, which are responsible to supervise, enhance and expand projects aimed to support people with mental health issues in justice settings, improve social and health outcomes. 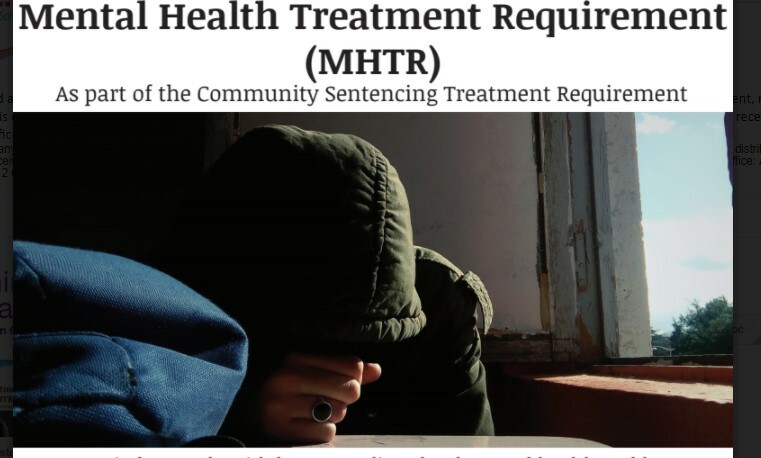 National Board Members from the Community Sentences Treatment Requirements are actively involved with the project with the aim to include and establish the MHTR as an option for community sentencing. The project is contracted by the Living Well Consortium and lead by Health Exchange to project manage and coordinate. Liaison and Diversion of BSMHFT services are a crucial part of the project as they identify, assess and refer individuals with mental health issues to the project. 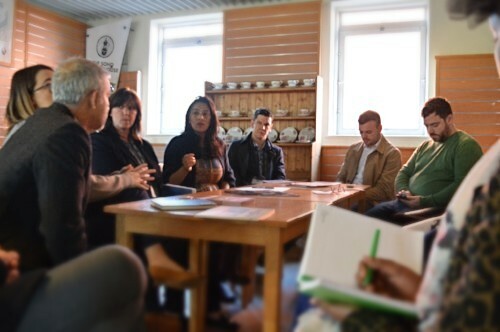 As part of the USE-IT (Unlocking Social and Economic Innovation Together) project, Health Exchange is facilitating the development of a Health Consortium that will serve the Ladywood, Soho and Smethwick wards of Birmingham. The consortium will form part of a place-based stream of development that aims to improve the prospects and wellbeing of the local population. It will focus on tackling health inequalities through empowering its citizen’s ability to sustain take control of their own health and wellbeing and help bridge the gap between assets and opportunities. The aim of the consortium is to build on the capacity and knowledge base of third sector organisations to deliver a range of holistic health services at the point of need. The areas of support are predominantly focused on mental health, social prescribing, carers and social care, wellbeing, supporting primary care and building a community infrastructure around the new hospital. The Health Consortium is open to organisations of all sizes and stages of development and will be able to support smaller organisations to grow and expand within its framework. We are currently taking application, for information please contact Health Exchange on 0121 663 0007. 2342 adults have accessed our psychological therapies (Adult IAPT service) with a 58% recovery rate.